The medallists from the women’s eights race in Belgrade. From left: Great Britain (silver), the Netherlands (gold) and China (bronze) Photo: FISA. Here follows FISA’s press release from the finals at the World Cup in Belgrade, Serbia, this passed weekend. 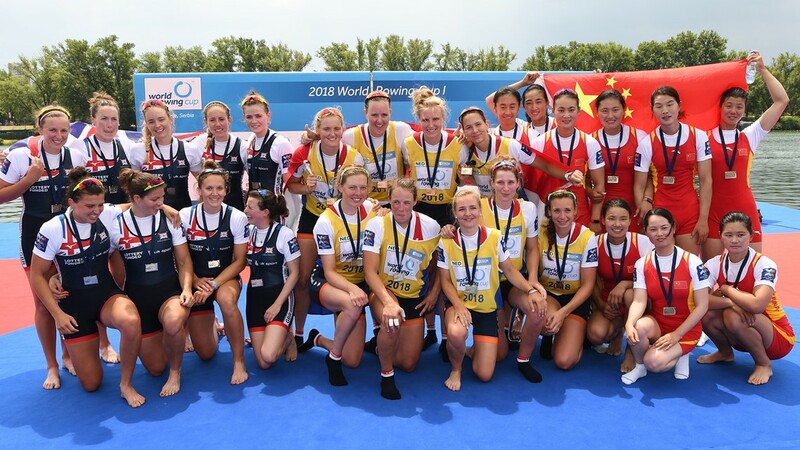 The strong performance of the Netherlands earned them 60 points and the top spot on the World Rowing Cup leader board, with Great Britain in second place with 46 points, just ahead of Germany with 43 points. These three nations will be looking to add to those points at the second regatta in Linz-Ottensheim in three weeks’ time, from 21 to 24 June. 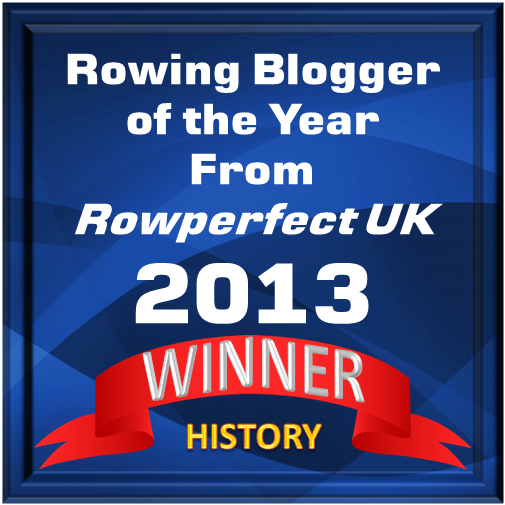 The overall World Rowing Cup winners are determined after the third event. This year, the two remaining stages of the series are Linz-Ottensheim, Austria (21-24 June) and Lucerne, Switzerland (13-15 July). Get the results and race reports from Sunday’s A Finals here (where you will also get the footage). Full Medal Table is here.